Majesco Entertainment have detailed 23 of the 40-strong track list for Zumba Fitness Core. Such track choices encompass chart topping hits, era classics, exclusive re-records and genre-blending fusion tracks that, alongside 17 original Zumba tracks, provide a range of 33 dance styles. 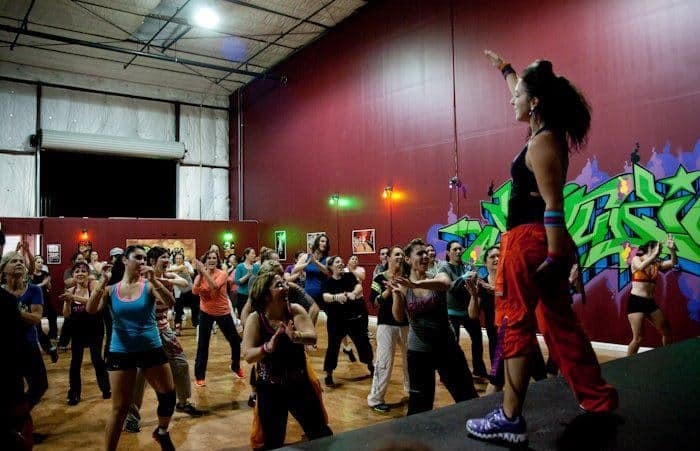 “Music is an integral part of Zumba’s unique appeal given players can truly lose themselves in the rhythm as they party themselves into shape,” comments Liz Buckley, General Manager of the Zumba® Fitness video game franchise, Majesco Entertainment. Zumba Fitness Core will release later this year for Wii.